The winter sports season is over but that just means there's more time to do interviews with local student athletes! 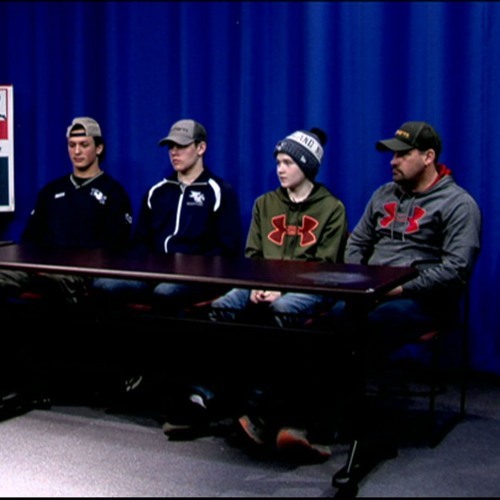 This week, Bobby C. welcomes into the studio three Franklin County (MA) Technical School wrestlers. Adding to the fun is that senior Brody Wood, junior Kyle Brunelle, & freshman Josh Brunelle are joined by Kyle & Josh's father, Jason.